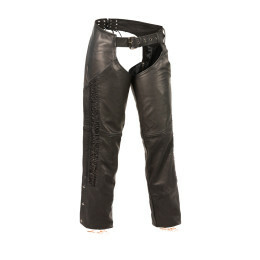 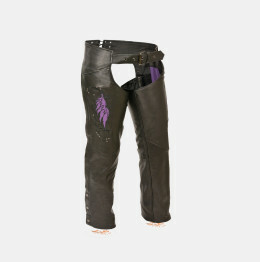 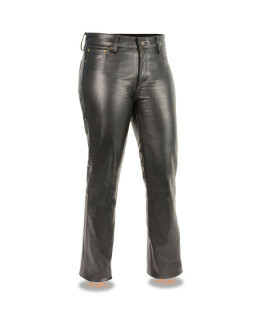 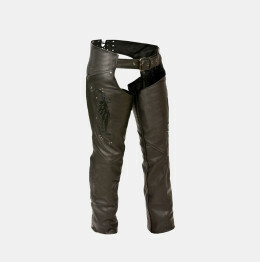 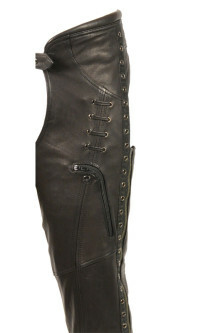 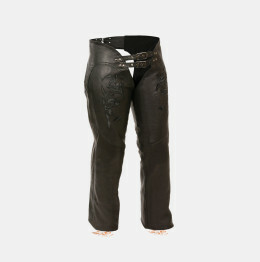 Best Women’s Leather Motorcycle Riding Chaps and Pants are here in Brown and Black colors. 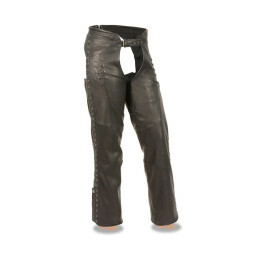 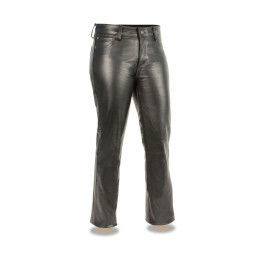 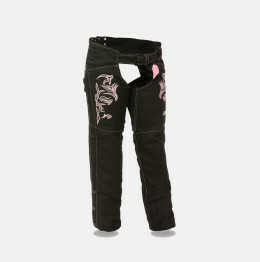 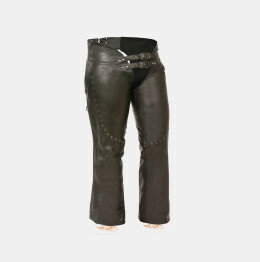 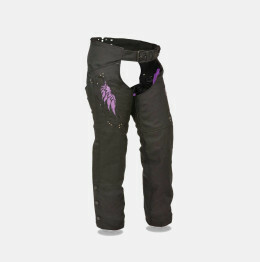 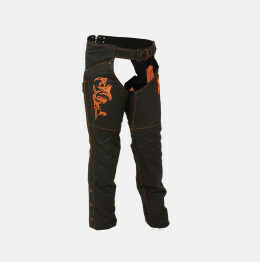 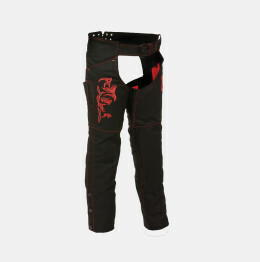 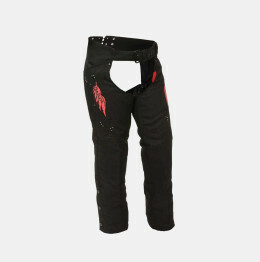 Women’s western fashion biker Pants for sale in Cheap Price and Free Shipping in USA. 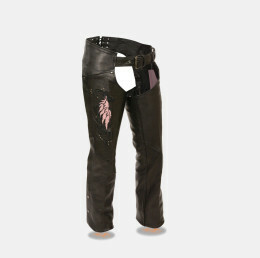 You can find embroidery, straps, fringes, pockets and other detailing.